We all know teenagers can be difficult: they operate on a different time zone to other humans, have the attention span of a gnat and really only like hanging out with other teens—much less Mum and Dad. 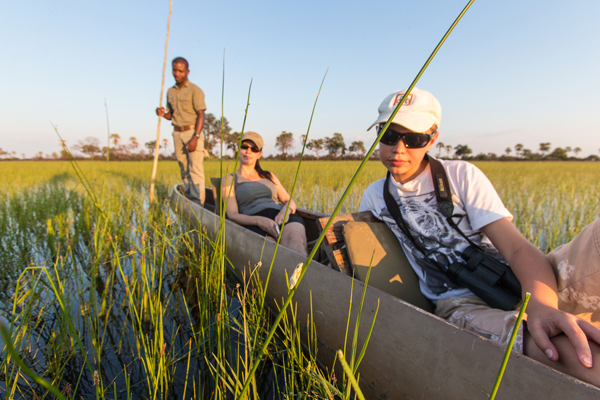 So is it mad to plan a safari holiday with teenagers? Absolutely not! Get it right and it’s a wonderful family adventure full of excitement and laughter. Even the most fanatical wildlife fan will tire of endless hours in a vehicle. Some destinations offer more variety than others with quad biking, horse riding, canoeing, walking and mountain biking on offer alongside traditional vehicle-based game viewing. Make sure there’s something for everyone. 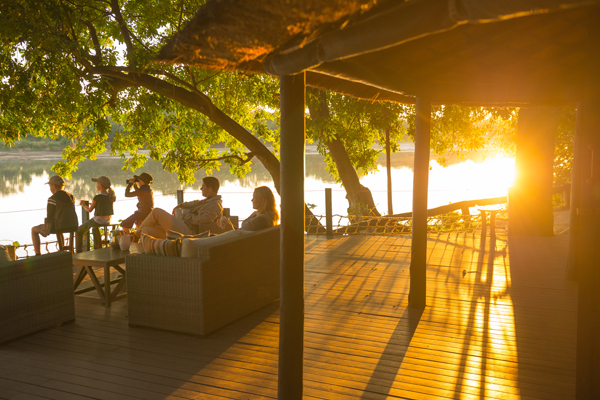 Pick a destination like South Africa, Zambia or Kenya and you’ll be onto a winner. 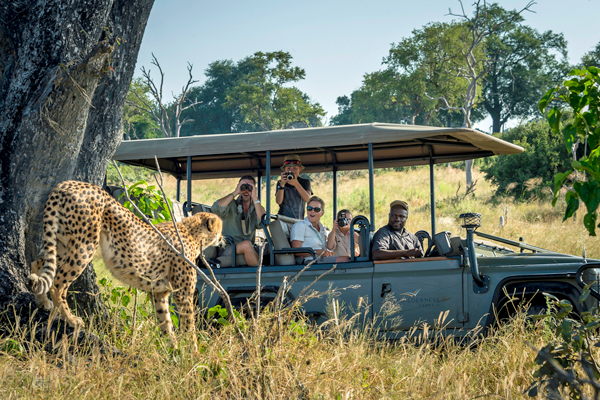 Combine traditional safari with the likes of Livingstone, where you’ll find plenty of adrenaline fuelled activities, or Cape Town for fab shopping, bars and restaurants. 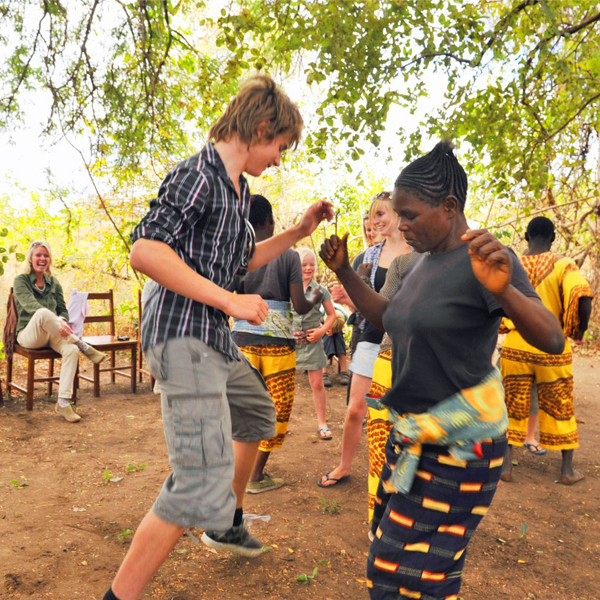 With a bit of expert planning your African family holiday will provide your teenagers with all the action and adventure they need. Recharge your batteries on the beach in Mauritius, which has some great family hotels. 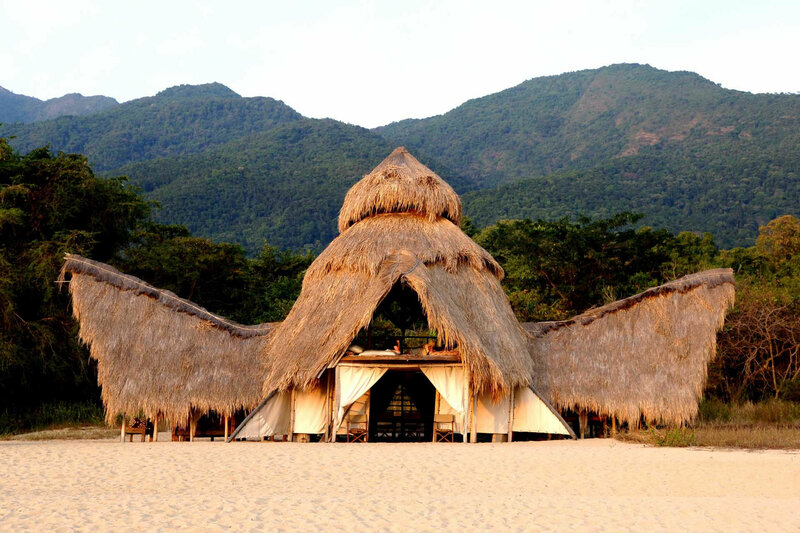 Or try something a bit off the wall and head to 350 mile long Lake Malawi, where sandy beaches, clear waters, PADI scuba courses, fishing, kite surfing, kayaking and star gazing are all on offer. Dragging teenagers out of bed at dawn day after day isn’t going to be fun for anyone. Although a safari holiday is likely to see them more eager to get up than a school morning, if they want to sleep in one day, let them. 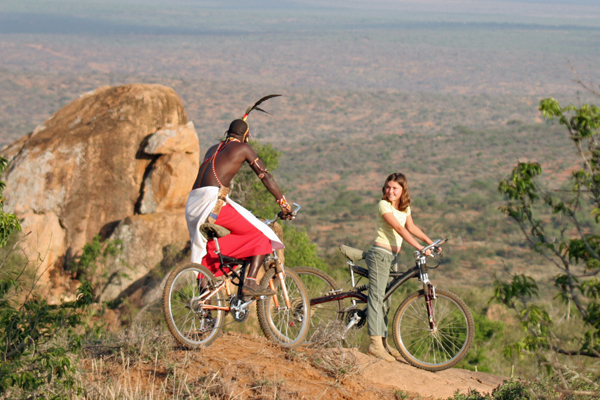 Most safari camps we recommend to families offer private vehicles for free or at a reduced rate. As it is the iconic African species that are to grab teenagers’ attention having your own car avoids the conflict that could arise from sharing with keen birders! Though parents might want to get away from it all, cutting teenage social media communication is akin to disappearing off of the planet. Updating the outside world with news of their African exploits now and again will work wonders. Some may even surprise themselves and become so immersed in the wonders of Africa that they give the digital stuff a break! Though walking isn’t exactly a beloved teenage pursuit, it’ll take on a different perspective in the company of camels. Mainly there for the luggage there’s no problem hopping aboard for a quick ride now and then. Also, following lion and elephant on foot will get everyone’s hearts racing. 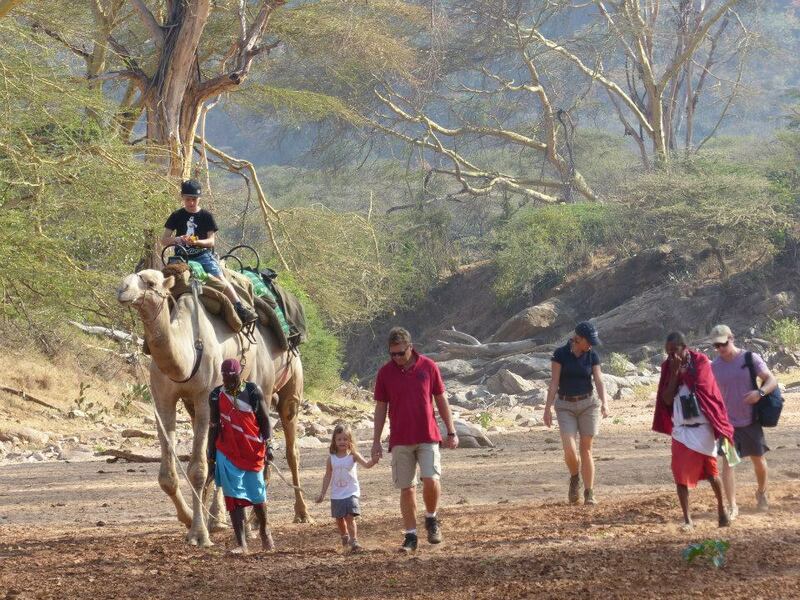 Our family visitors just love walking with, and learning from, our wonderful team of Samburu guides. Creeping up on giraffe with the camels always raises a laugh. 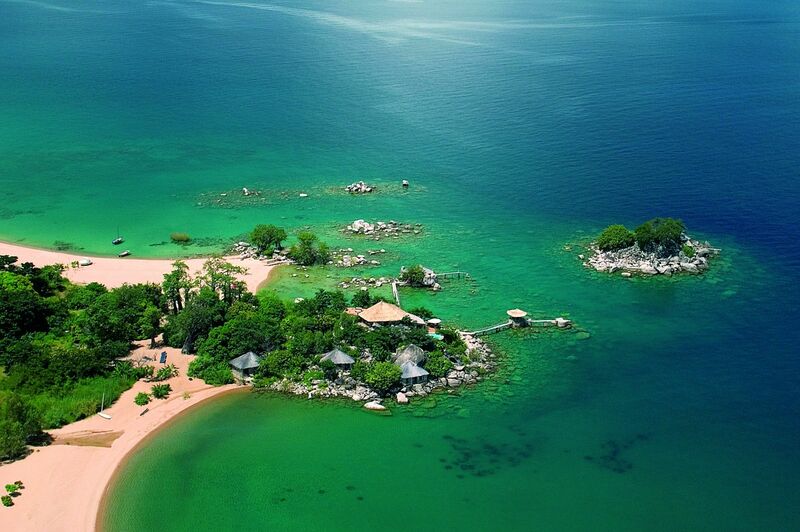 Likewise, sailing around a string of remote islands off the Mozambique coast will offer an unforgettable experience. If you’re feeling really adventurous how about a private family trip up Mount Kilimanjaro? With your own private accommodation, guide and vehicle you can do exactly what you want, when you want – so no worrying about fitting your family in with others’ plans. 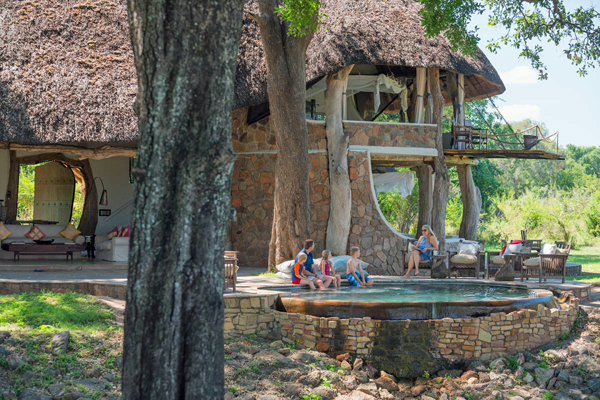 Some of the very best private safari houses are found in Zambia’s South Luangwa and Lower Zambezi national parks, and in the Masai Mara in Kenya. 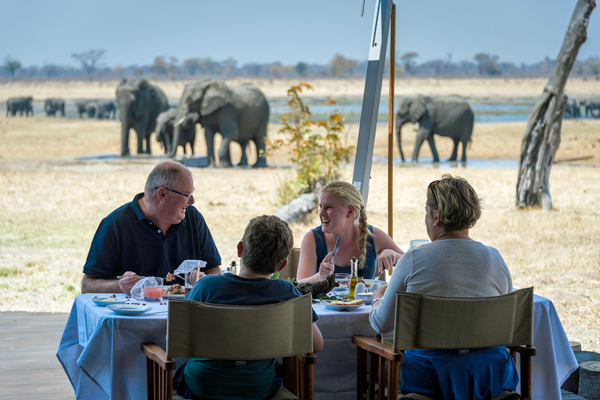 I loved looking after families at Luangwa, it was perfect for all generations and the delight on everyone’s faces, no matter what age, at the antics of the resident wildlife was wonderful. With everything tailored specifically to the family staying, we could ensure that everybody did what they wanted. Aardvark’s Lucinda Rome who managed Luangwa Safari House for many years. Africa is a truly vast continent with many different altitudes and seasons. This means that the weather varies enormously. 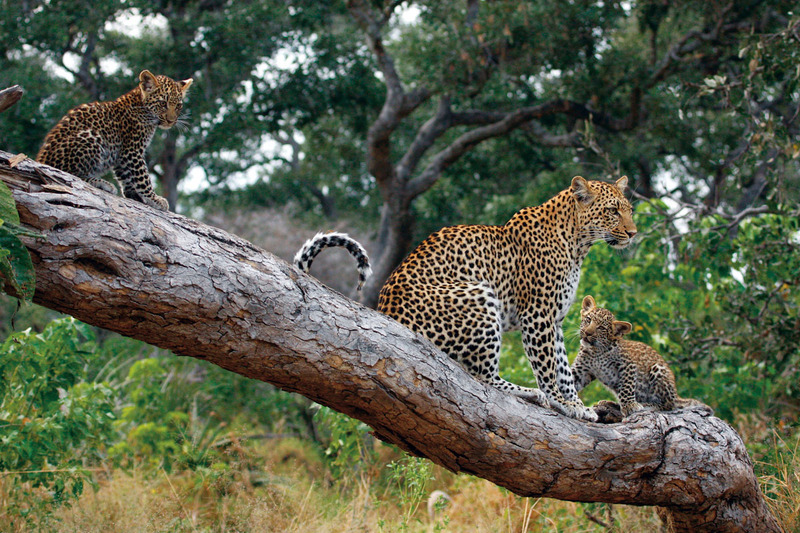 Planning a family safari with sunshine and great wildlife is possible all the year round. 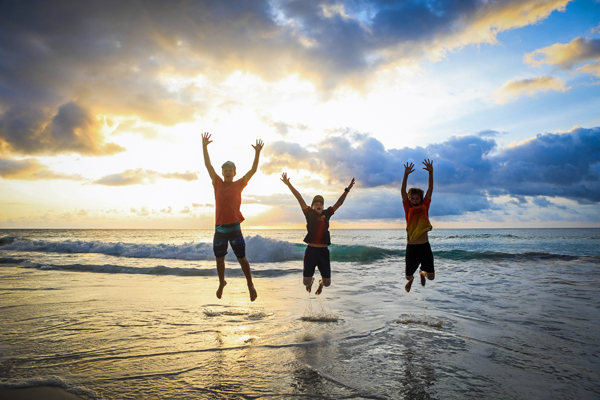 The two most popular times for families to travel are Christmas and the summer holidays. Easter is also an excellent time to visit Africa and is a good way of avoiding the ‘high season’ costs associated with Christmas and the summer months. Equally, for those with two weeks off in October, the weather and wildlife are excellent pretty much anywhere. 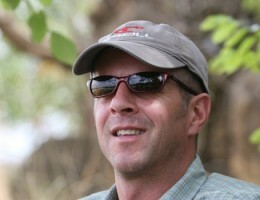 You’re welcome to call me (Richard) to talk about a family holiday to Africa, but all our experts travel regularly, so anyone can chat to you and recommend the best properties for you and your teenagers. Call or email and let us know something about your likes, dislikes, your preferred travel dates, and any budget you have, and let one of our team do the rest. 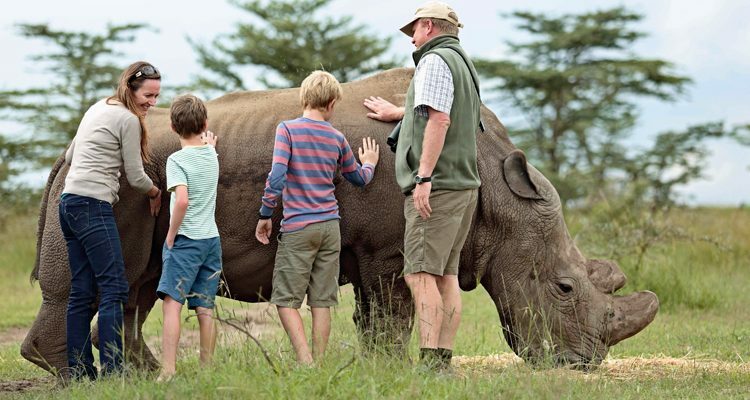 Hi there I am interested a a family safari holiday for 2019 ideally in the summer holidays . My boys ages are 14,12,8 .can you recommend some options please. 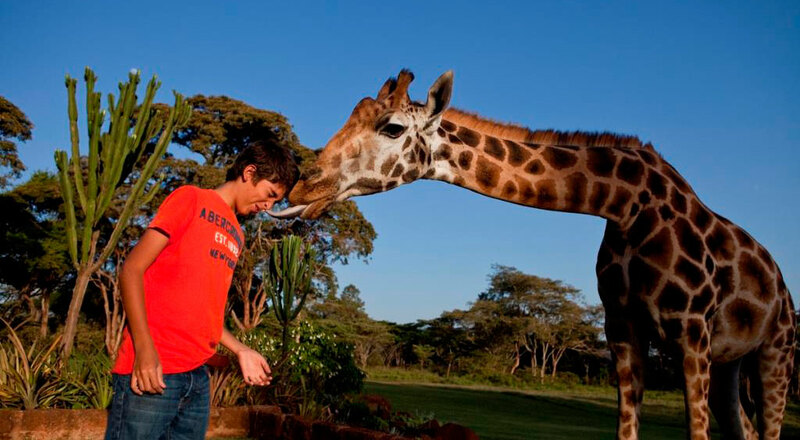 I am interesting in a Safari holiday with teens aged 14 and 15. Needs to have some other activities included as well as a safari.